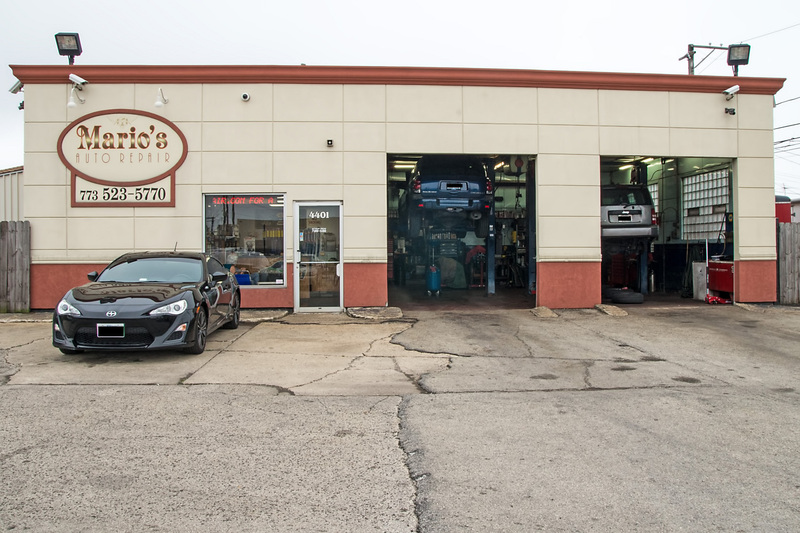 Mario’s Auto Repair is a family owned business that has been serving the community since August, 1996. 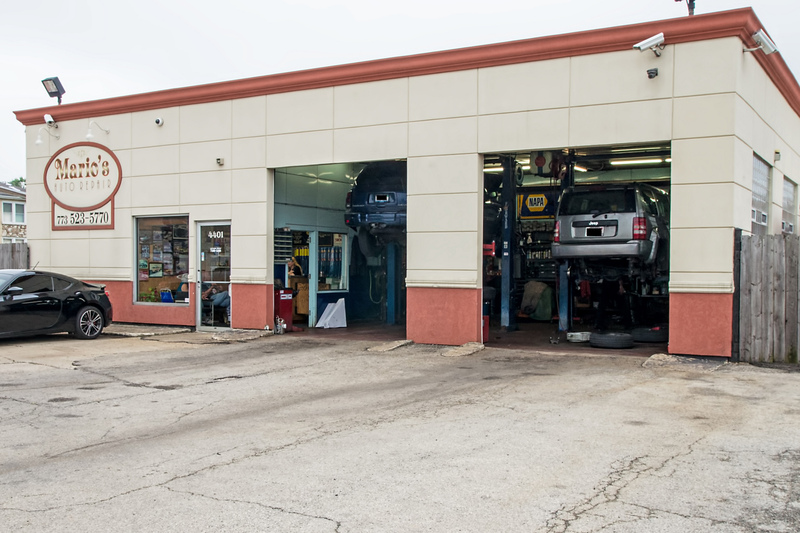 Our shop has two bays and a large parking lot which allows for speed and efficiency. We also have a waiting room for our customer’s convenience. Here at Mario’s Auto Repair, we strive for perfection. All of our customer’s cars are quickly diagnosed and repaired at a very fair price. 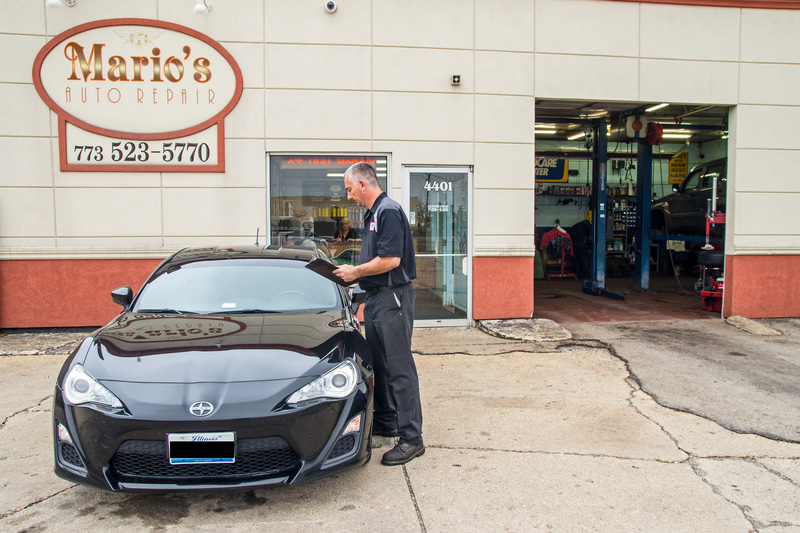 Each of our technicians are experienced, assuring that each vehicle is properly assessed for both you and your family’s safety. 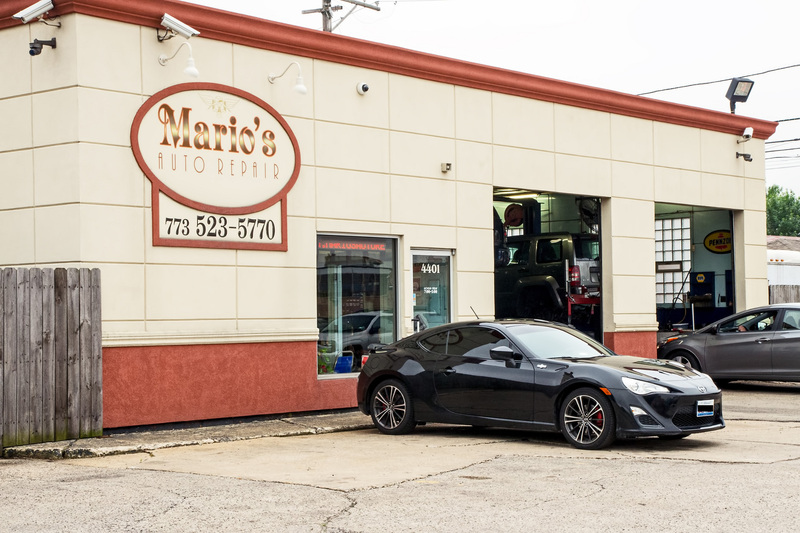 Here at Mario’s Auto Repair, it is our goal to provide our customers with 100% satisfaction for all of our services.